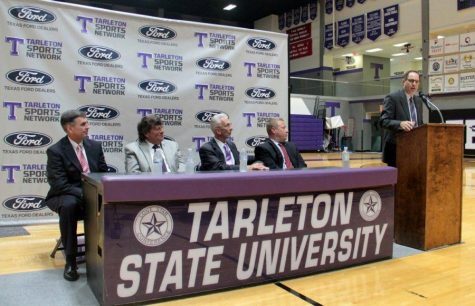 The Tarleton State University Texan Baseball team will take on the Houston Winter Invitational this weekend. The Texans are currently 5-1 overall and are on two-win streak. 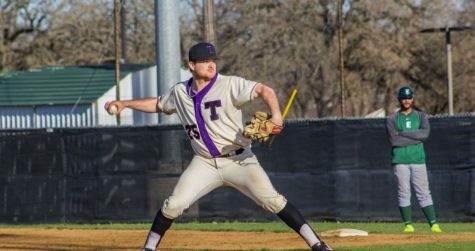 After losing the first match 7-8 against St. Mary’s University, the Texans dominated the next two games winning 9-4 and 9-8. 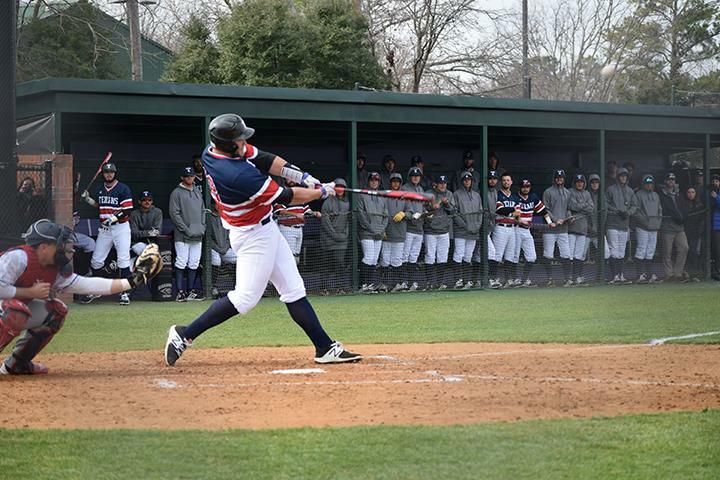 During last week’s matches vs St. Mary’s, the Texans had four home runs. 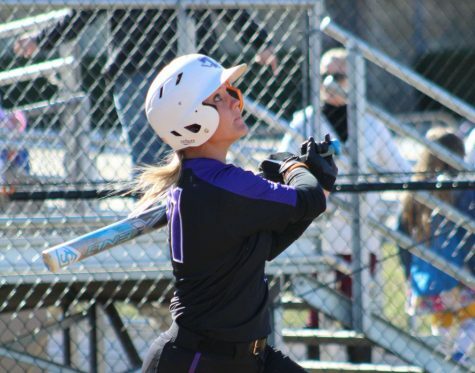 Left fielder, Blake Adams scored two of the team’s home runs, one during each of Saturdays matches. Center fielder Francisco Rodriguez and designated hitter Dylan Lemons made up the other two home runs. top performers in the Lone Star Conference after last weeks’ match ups. During the three games, Rodriquez scored five runs, four runs brought in, a homerun and three double hits. 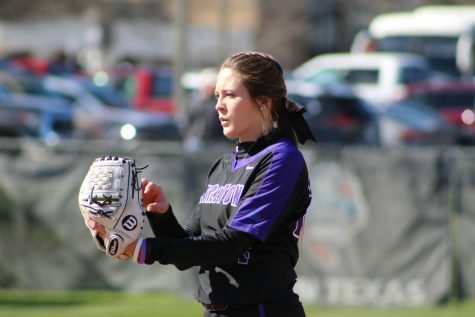 During the final game, Avila held St. Marys for scoreless for two innings and struck out eight players over two games. St. Marys had a batting average of .111 against Alvila in two games. The Texans will take on St. Mary’s University this Friday at 10 a.m., The University of Central Missouri on Saturday at 2 p.m. and the University of Arkansas – Fort Smith on Sunday at 2 p.m. All matches will be at Minute Maid Park, in Houston, Texas.